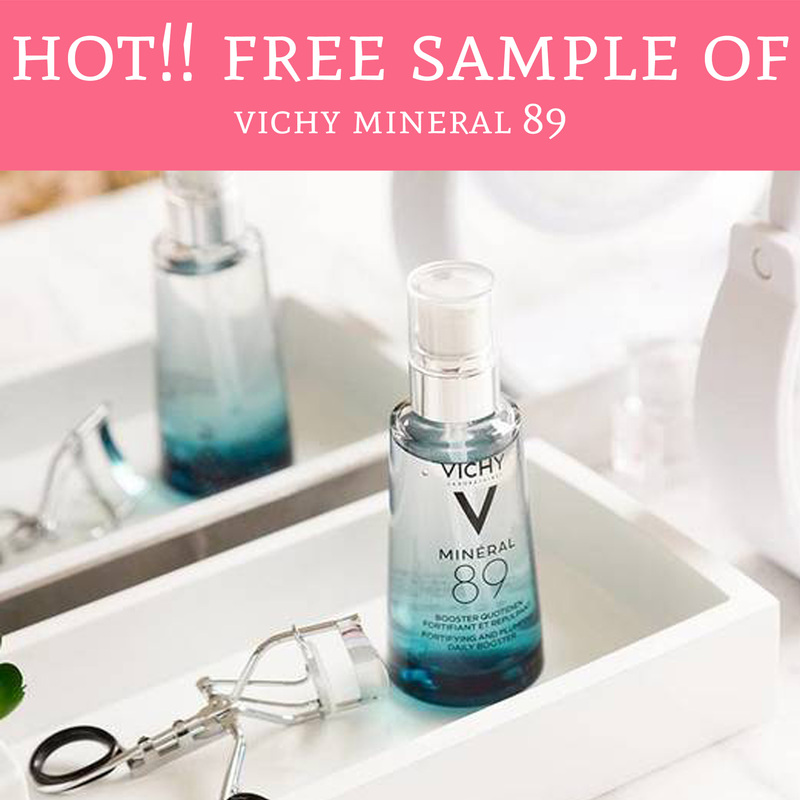 For a limited time, you can score a completely FREE Sample of Vichy Mineral 89! Vichy offers great products and now is your chance to try one of their products for FREE! Head over here and fill out your mailing information and birthday, then click submit. Allow up to 8 weeks to receive your freebie. Valid one per person. Get yours here!